The UK insurer will compensate preference share owners who lost out by selling their holdings after it threatened to redeem them early. That comes after protests forced Aviva to abandon a buyback that it argued was legal. The fiasco sets a high standard for investor protection. 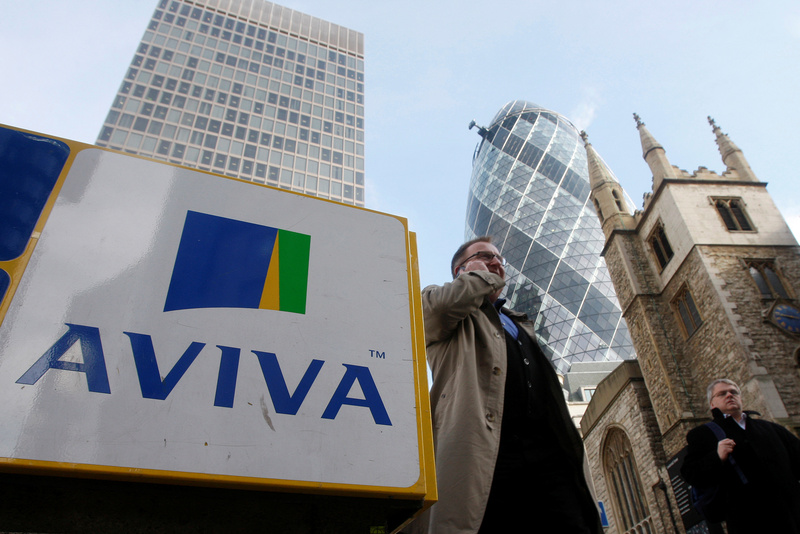 Aviva said on April 30 it would make up to 14 million pounds in “goodwill payments” to compensate investors who lost money selling the company’s preference shares in March. The British insurer said on March 8 it was considering redeeming 450 million pounds of preference shares. The securities, which pay average coupons of around 8.5 percent, had been trading far above par value at the time of the announcement. Private and institutional investors called on Chairman Adrian Montague to scrap the plan and the UK Financial Conduct Authority opened an investigation into the circumstances surrounding the announcement. On March 23, Aviva said it would abandon the plan. Aviva’s 100 million pound 8.75 percent preference shares had been trading at 172 percent of par value on March 8, before the announcement, and fell to around 120 percent of par shortly afterwards, according to Eikon. The securities were trading at around 157 percent of par value on April 30. Aviva shares rose 0.7 percent to 529 pence at 1345 GMT.